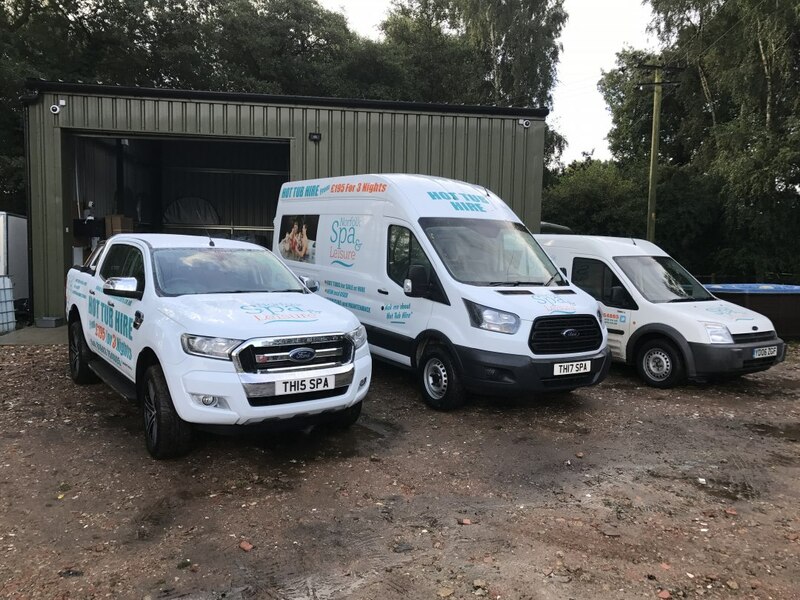 As a family run business we have more than 15 years experience within the hot tub industry you can be sure of a sophisticated and quality experience with us. 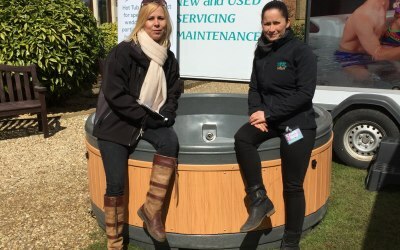 All customers receive a complimentary hot tub hamper with delivery and we will make that special treat special with the help of local suppliers and businesses. 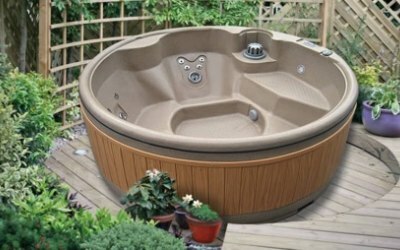 We supply quality hard cased hot tubs for hire for a specified period of time, quoted price will include delivery, sanitation and collection. As the spas are rigid they will be rolled into position so clear access is required, along with a 13amp electrical point and access to a water supply. Spas will seat between 4-7 adults, all spas come with internal 2kw heaters which will keep the water warm at all times. Rented a hot tub for the weekend for a birthday party and couldn't have asked for more! 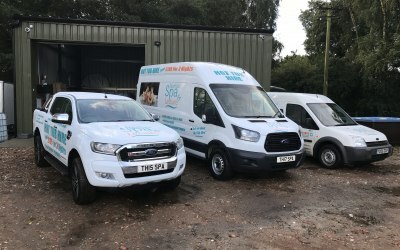 Great, efficient service, easy to maintain and the hot tub itself was great quality. Thank you for the service, even considering hiring again! 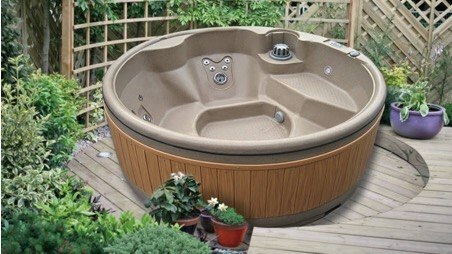 Really helpful and fantastic service when delivering and setting up the hot tub. Would definitely recommend. We rented this hot tub for my 30th Birthday weekend. Brilliant service, so easy, everything is set up for you! Cannot recommend highly enough!! Friends and family enjoyed and are also thinking of renting! 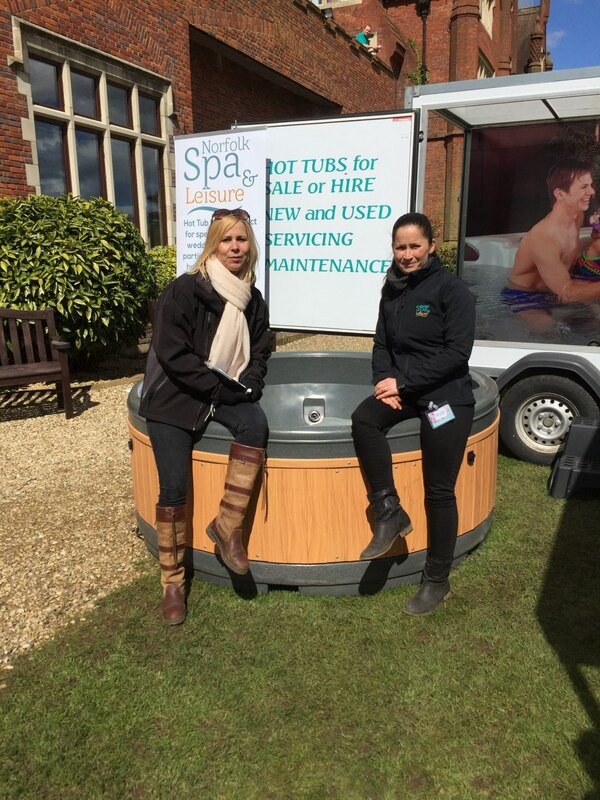 Was very sad to see the tub go :( Thank you so much Norfolk Spa and Leisure! Wonderful week of relaxation in the hot tub. Service from Anita was first class! so much so, we are thinking of buying from this firm. Thank you all for your attention to detail. Friendly, clear communication. Even offered extra nights as they were in the area! Really happy, will use again. Norfolk spa and leisure were fantastic, hot tub was brilliant and service was top notch, nothing too much trouble. Hassle free installation and collection, easy to contact and high quality product. Would highly recommend and definitely use again in the future. Couldn't have been happier with the service provided by Norfolk spa and leisure from admin team to delivery team. They made my birthday extra special! The hot tub it's self was exactly what I was after and in pristine condition. I would highly recommend them. Will be using again! A luxury treat that all the family have enjoyed. Booking and communication was great. Service was fantastic, setting it up was all done for us. The whole family has enjoyed having the hot tub, it has been a luxury treat and we will definitely book it again in the future and recommend it to others. Thank you. Get quotes from Norfolk Spa and Leisure and others within hours.